The most advanced kiln control system ever is now available built-in the Excel Kilns. 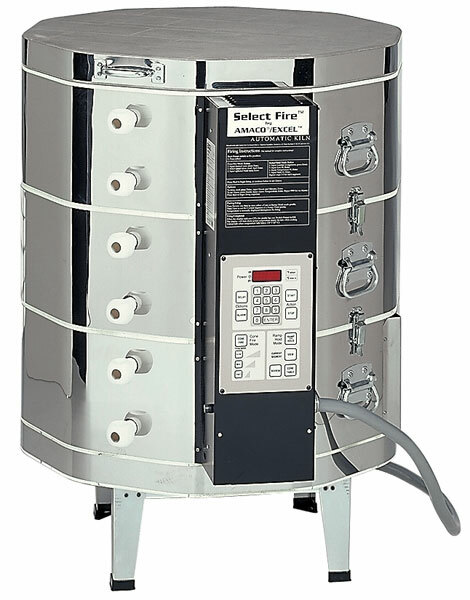 You can set the kiln to fire by temperature or by cone number (automatically converts one to the other) at one of three pre-set firing programs - slow, medium, or fast. ® Amaco is a registered trademark of American Art Clay Company.® Excel and Select Fire are trademarks.